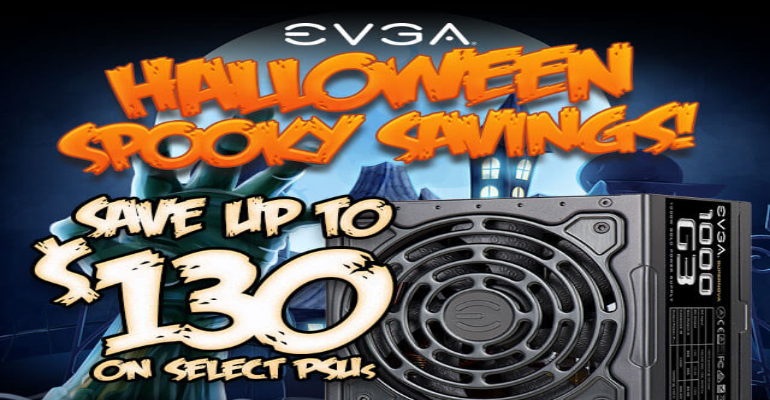 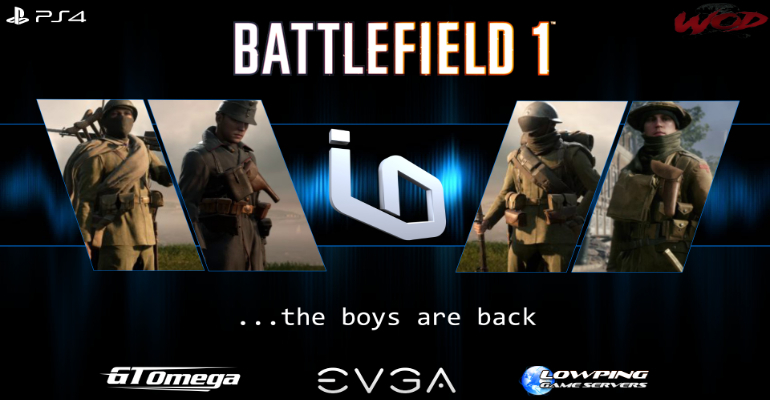 All supernova's are now on sale at EVGA and are now coming with a 12 year Warranty. 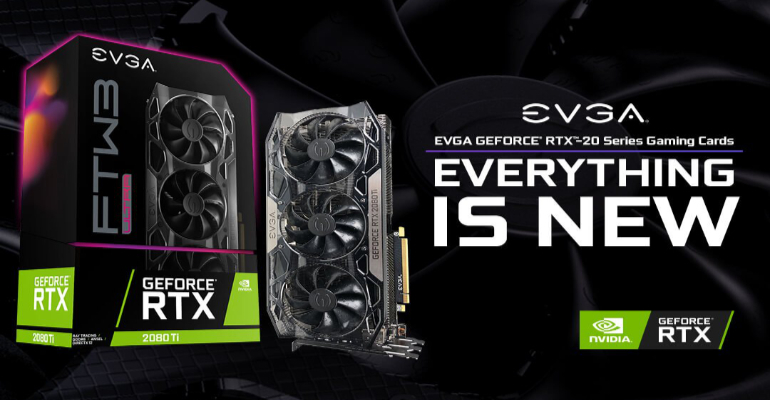 Don't forget to use our affiliate code KABLVZK2VY during your product registration and enter in to win free EVGA products. 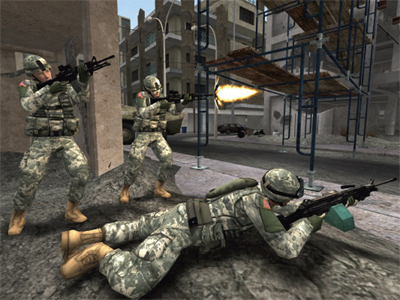 IceNine Rainbow 6 debuted in their first league (CFL) under the IceNine organization. 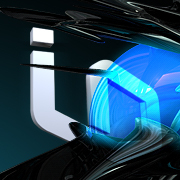 It was a long season but IceNine Gaming swept the competition winning season two with an undefeated record. 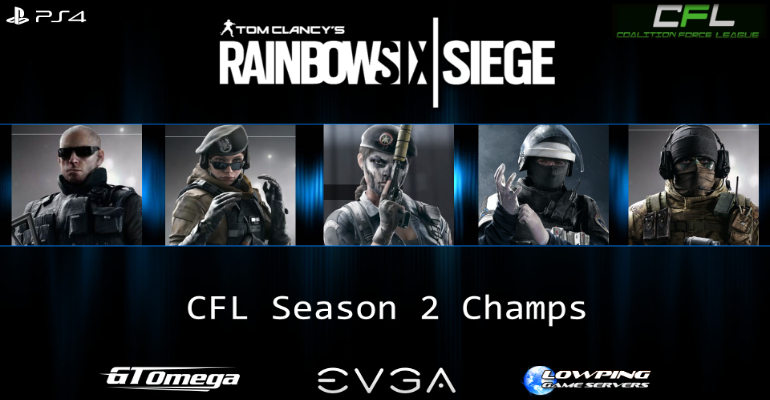 Big shoutout to the guys on i9.r6 Congratulations on earning s2 CFL champs.